The town of La Flor is a rural Costa Rican community located in the high lands of the Central Valley, 1,250 meters (4,000 feet) above sea level. The grounds of the farm include 10 rustic cabins, a yoga salon, 10 hectares (25 acres) of regenerated forest, botanical and medicinal gardens, domestic animals (goats, chickens, horses, ducks), organic agriculture, and shared community spaces like the vegetarian eatery and main house. The property includes views of Turrialba Volcano and the beautiful Orosi Valley. 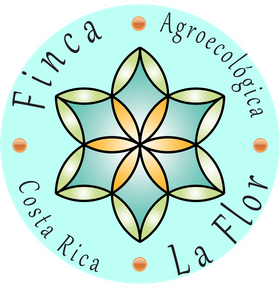 Finca Agroecologica La Flor has a range of accommodations to choose from including dorm rooms, individual rooms, cabins or houses for families with private rooms and bathrooms).